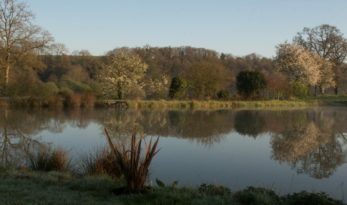 Remieu is a charming little carp fishing lake ideal for one or two anglers, with lovely two bedroomed accommodation situated just 70m from the lake. 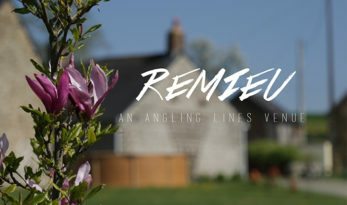 A new venue for 2017, Remieu is a charming little lake set in the heart of the Mayenne. 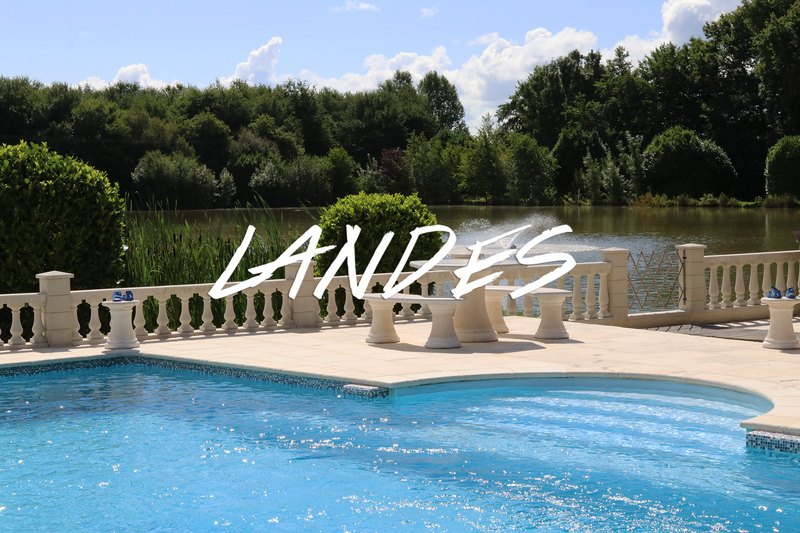 The lake is ideal for one or two anglers and there is a well-equipped two bedroomed gite situated just 70m from the lake.